Be specific about the contents of your shipment: what it is, what it's used for, the materials it's made from, and the country of origin-e.g., Women's 100% cotton knit shirt; size medium; origin China. These details enable more complete documentation and reduce the risk of customs delays or holds impacting delivery. Include the overall value of your shipment-as well as value per item-to help determine duties and taxes more quickly. Value is a reasonable amount that would be charged for the items if sold, regardless of whether a sale is involved. Search by country for any restrictions, licensing, or special provisions on the import of your goods. You can also review a list of globally restricted and prohibited items. As you enter product details, we'll create your shipping label, commercial invoice, and other customs forms. 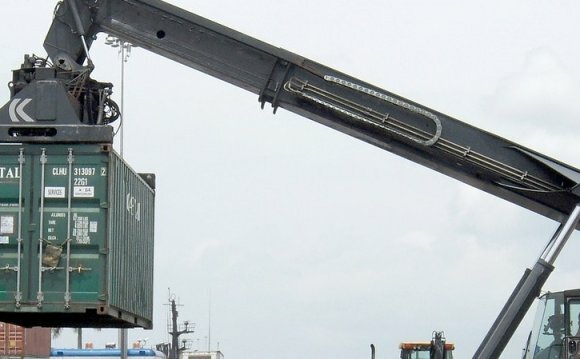 To expedite customs clearance, include the tariff code describing your products found in the Harmonized System-the standard guide used worldwide to identify goods for import.